Order in 12 Hours 51 minutes 03 seconds for dispatch today! 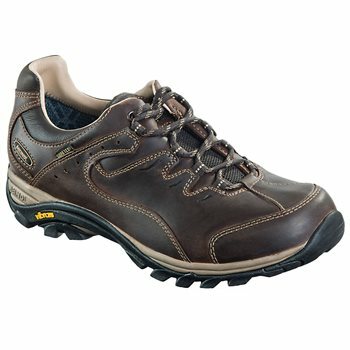 Sturdy oiled nubuck leather walking shoe with waterproof and breathable Gore-Tex lining. Vibram urban walker sole unit. Okay only had them a fortnight and have had little use thus far but initially they seem extremely well made and of sturdy construction, are extremely comfortable. premium price but expect them to last longer than some rivals, bought them because have another pair of Meindl Burma or Borneo boots, would have given them 5 star but have not had them long enough. Only a boot, which really fits, makes you happy. Please remember that, for technical reasons, there can be slight differences in the size of different types of boots / shoes. Meindl uses German (EUR) and/or GB-sizes (UK) in their technical information. For narrow feet Meindl produces some of their standard models in a narrow last (narrow N). For wide feet Meindl produces some of their standard models over a wide last (wide XL).